If you are looking for a universal mount to help you attach your smartphone to any number of places. The new iSlic mount which is currently on Kickstarter might well be worth a look. 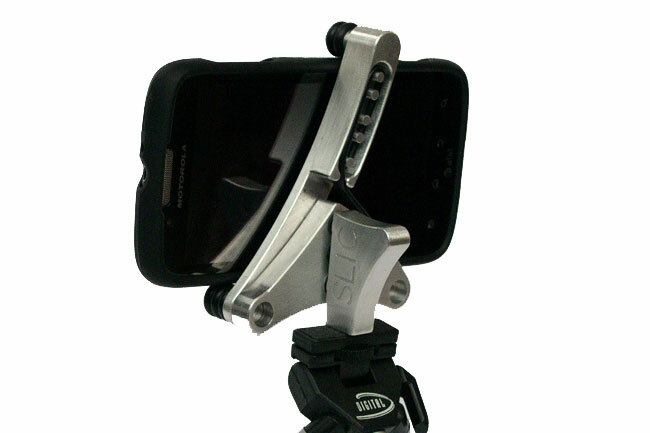 iSlic has been designed to accommodate any smartphone and hold it firmly in place on your bike handlebars, gym equipment or in your car to name a few places. Watch the video after the jump to see it in action. If you think you might be able to use the iSlic visit the Kickstarter website now to make a pledge and help iSlic smartphone mount make the jump from concept to production.